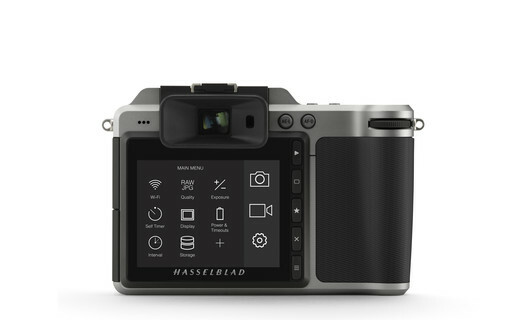 Experience the superb image quality and portability of the world's first mirrorless digital medium format camera. Request a personal demo today. The 50MP medium format sensor captures the finest details with true natural colours plus 14 stops of dynamic range. 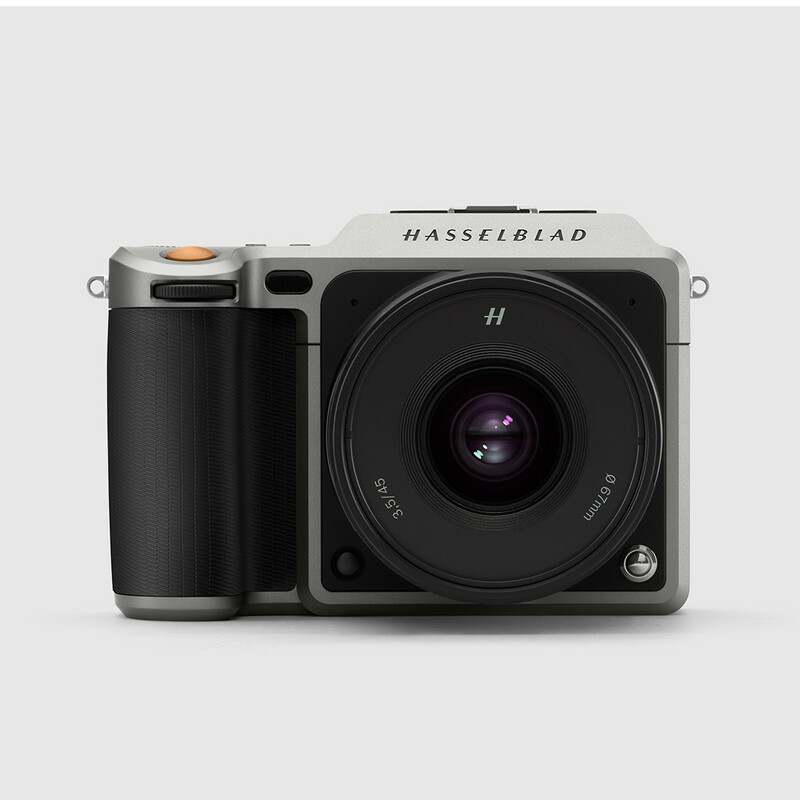 A lightweight, ergonomic build combined with a mirrorless design and a 50MP CMOS sensor is packed into a footprint smaller than most full frame 35mm cameras, making medium format easily portable. The high-resolution LCD touch screen allows for intuitive playback functions such as swipe and pinch-to-zoom plus an elegant icon-based user interface offering customisation options for all camera features. The superb new XCD lenses deliver edge-to-edge sharpness in a compact form to elegantly match the slim build of the body. The X1D has amazing image quality for anyone coming from something with a smaller sensor, even if the megapixel count is similar. The X1D is also more portable than some DSLR kits. It’s this combination that makes it a killer option for photographers. The same people who build and repair the mighty H6D are now working on the X1D, and after my time observing their work, I can say I’d feel in safe hands trusting them to build a camera for me. 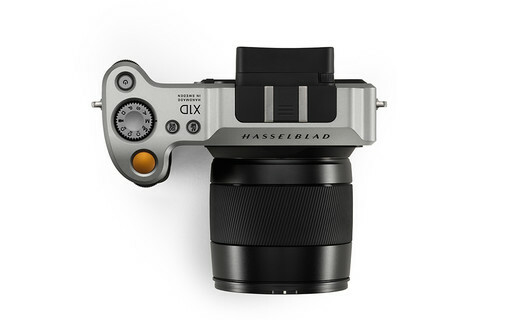 If you would like to have a personal demonstration of the X1D-50c, please enter your details and a Hasselblad representative will be in touch soon to assist you. 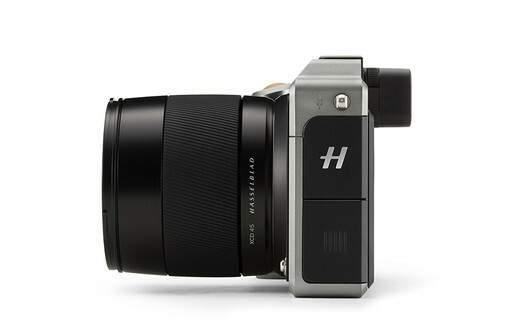 Thank you for your interest in Hasselblad products! 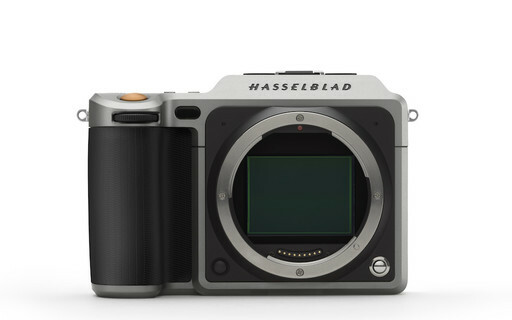 A Hasselblad representative will contact you shortly to arrange the details of your demo.